Augmented Reality (AR) is a new medium, as such, it offers new opportunities to display and interact with information, creating possibilities that were not previously available. We at Mollejuo think, this is one of the of the many new forms humans are interacting with machines from now on. Our goal is to provide our users useful information, so they can guide themselves better in unknown places by using augmented reality, without the need of a map. How do they do it? 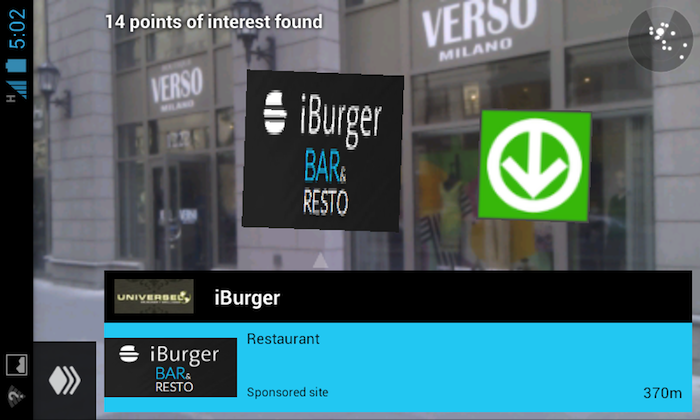 By using either Terra Icons, white labeling it, or via web browser, yes, WebAR. Our platform is available to display great products, brands or business close to those great icons, landmarks or any geolocated point of interest (POI) the world has to offer. The platform can be used as native advertisement or as display ads. 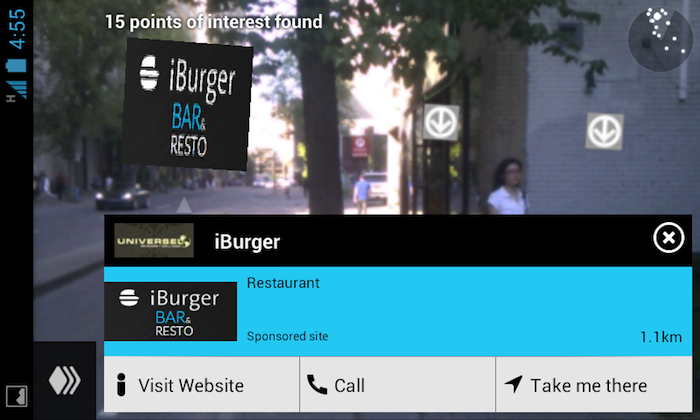 Whether you’re a small restaurant in NYC or a big brand needing to make a splash campaign. It’s up to you! You can buy per POI, one or two thousand! Is up to you! We accept many payment methods, including, credit cards, paypal and/or bitcoin. Fill the form below and let’s have a conversation.